You loved this T-Shirt so much, we've brought it back in a range of new colours…. 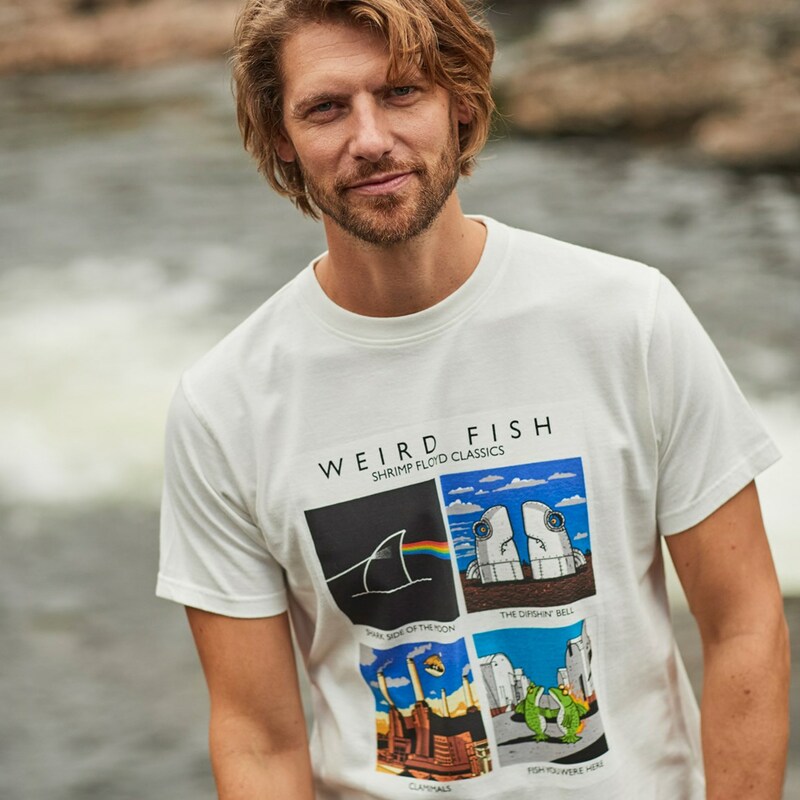 Sit back and relax in this exclusive Weird Fish T-Shirt, made from 100% super-soft cotton, and cut in a classic, relaxed fit you're sure to want this tee in every colour. This design for Weird Fish is a limited edition cotton Artist T-Shirt which is available in a variety of colours and features the 'Shrimp Floyd' print in large on the front. Love it!. 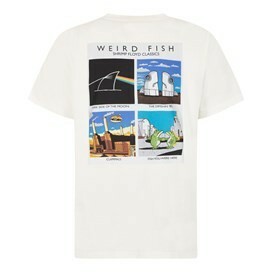 Pink Floyd fan and couldn't resist. Just what I wanted for my son the quality of the cotton used is very good,and nice clear printing on the T-shirt.